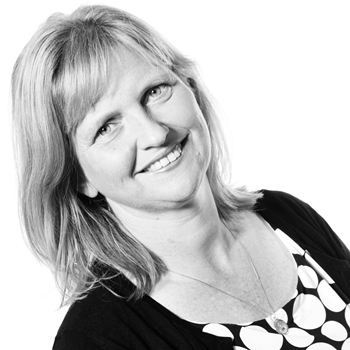 Angela has worked for the Food and Drink Federation since 2002, prior to joining she had over 20 years’ experience in fast moving operational leadership roles. As Director of Employment, Skills and Corporate Services, her role focusses on support for the Federations strategic priorities and people strategy. Additionally Angela provides a lead role on the policy area of competitiveness and leads FDF’s work on Growth through the member led Competitiveness Steering Group and a number of skills and employment related member working groups. 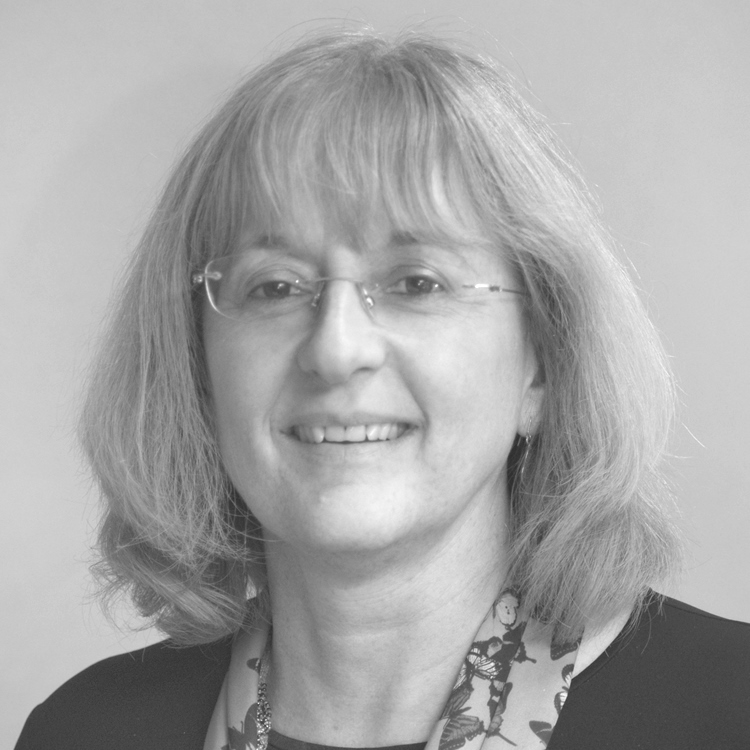 Angela is a non-exec board member of both Improve the food and drink Sector Skills Council, and the Gangmasters Licensing Authority. She is a qualified HR practitioner with a background in food manufacturing, food retail and the service sector. 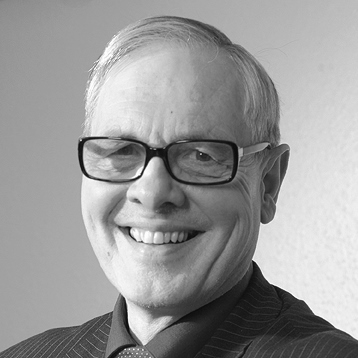 Colin's career in food science and technology spans almost 45 years. 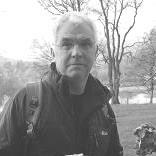 After 11 years at the Institute of Food Research in Norwich, including a period on secondment to Matforsk near Oslo, he joined Campden BRI in Chipping Campden in 1981 as Head of the Food Technology Division. 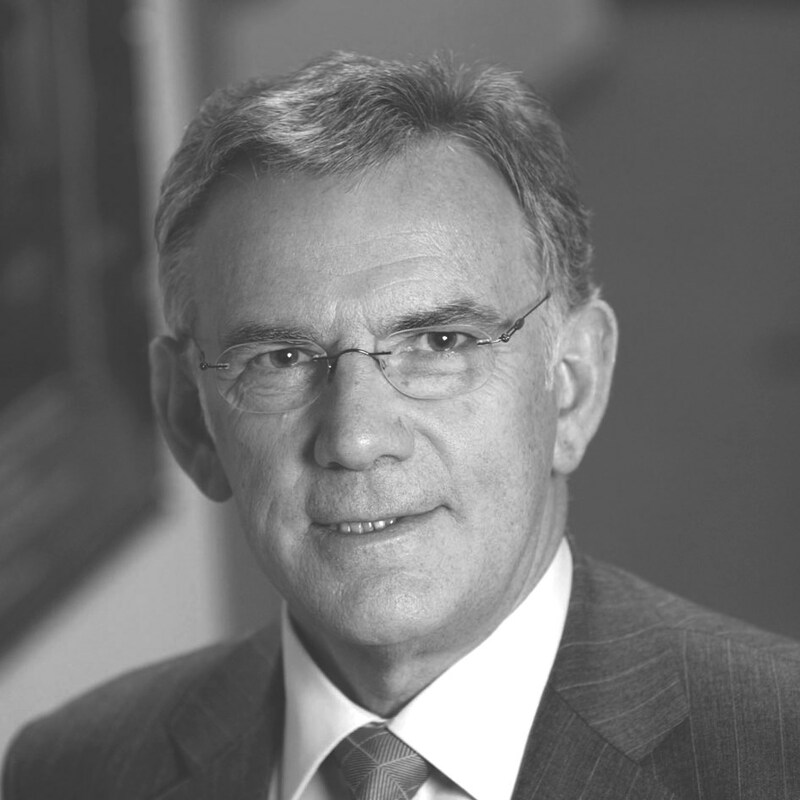 In 1988 Colin was appointed Director General, a position he held for 21 years and was elected a Honorary Member in 2009. He was also the Unilever Visiting Professor in food science at Queens University, Belfast from 1991 to 2006. David Wilkinson is Human Resources Director at Premier Foods PLC, one of the UK's largest food manufacturers with a turnover of more than £850m, and 4,000 employees. Premier Foods is the home to numerous iconic British brands including Mr Kipling, Bisto, Oxo, Loyd Grosman, Sharwoods and Homepride cooking sauces. David’s responsibilities cover all aspects of HR with specific emphasis on developing talent and capability, resourcing and reward, as well as overall leadership of the Human Resources function. David joined Premier Foods in 2007 as Head of Group HR responsible for the corporate and group functions, later being appointed Director of HR Support. In January 2013 David was appointed HR Director for the Hovis Bread and Milling division, with responsibility for 5,000 employees across 22 sites. Diana Holland leads for Unite the union on transport, food & agriculture, and on Unite Equalities. She has many years’ experience negotiating and representing workers with a range of employers including Vauxhall, London Buses, Cadbury, Associated British Ports, Ineos oil refinery. She has been closely involved in the struggle for the future of jobs at Bombardier in Derby and ending the ‘race to the bottom’ in downstream oil distribution. Key equalities issues she has addressed have included: equal pay, family policy, bullying & harassment, sickness absence, training, unfair dismissal and redundancy. She has negotiated equal pay audits and was involved in the long running Vauxhall equal pay case. 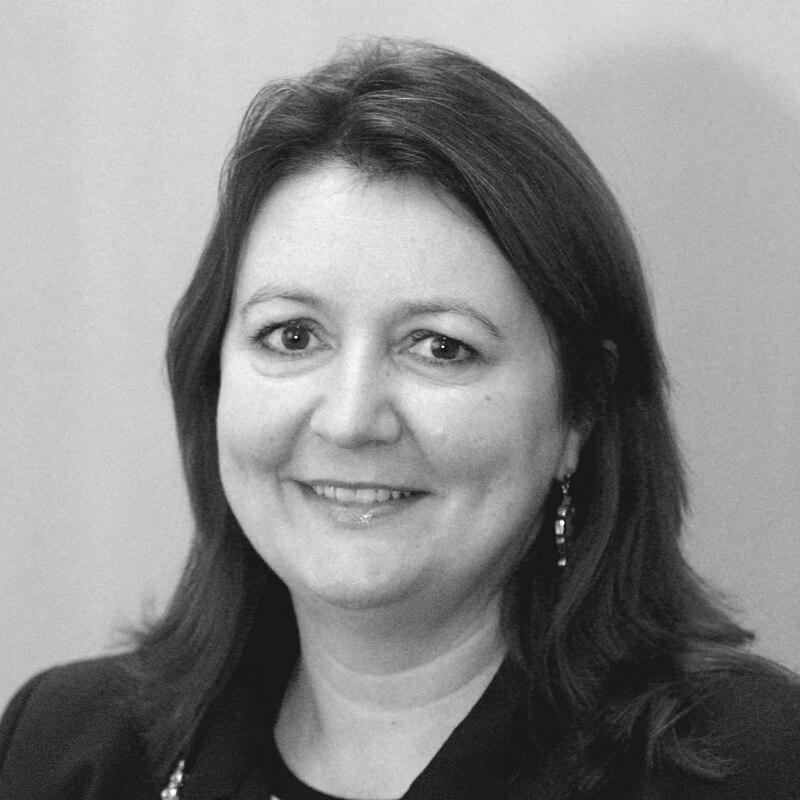 Justine Fosh is Chief Executive of The National Skills Academy for Food & Drink having spent 15 years working in commercial positions in food and drink manufacturing companies including Sara Lee, Grolsch, McCain and Uniq before moving to LearnDirect business. She joined Improve and established their National Skills Academy for Food & Drink as a successful stand alone commercial business. She is a graduate in Industrial Relations and Marketing from Strathclyde University. 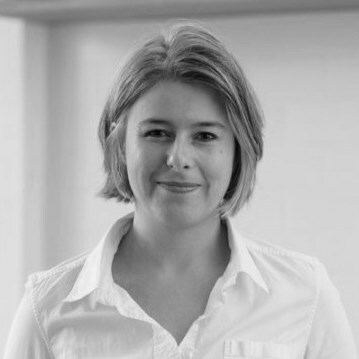 Joining the NSAFD Board in the summer of 2015, Lucinda also sits on the Board at Genius Gluten Free as Product Director and spends a great deal of time in the company’s two bakeries, developing pioneering and tasty new products. In addition she acts as brand ambassador for the company, keeping in close contact with Genius consumers and speaking at seminars, universities and business events. She is also committed to supporting and encouraging the next generation of entrepreneurs. Paul Wilkinson's career in food and drink has included spells at Unilever, Grand Metropolitan and Rank Hovis McDougall, where he was Executive Chairman until 2003. He played a pivotal role in the formation of Improve and the National Skills Academy and has been Chairman since they were established. Until July 2009, he was a Director of Zurich-based international food group Aryzta AG. He is currently Chairman of Thorntons plc and Fengrain Limited. 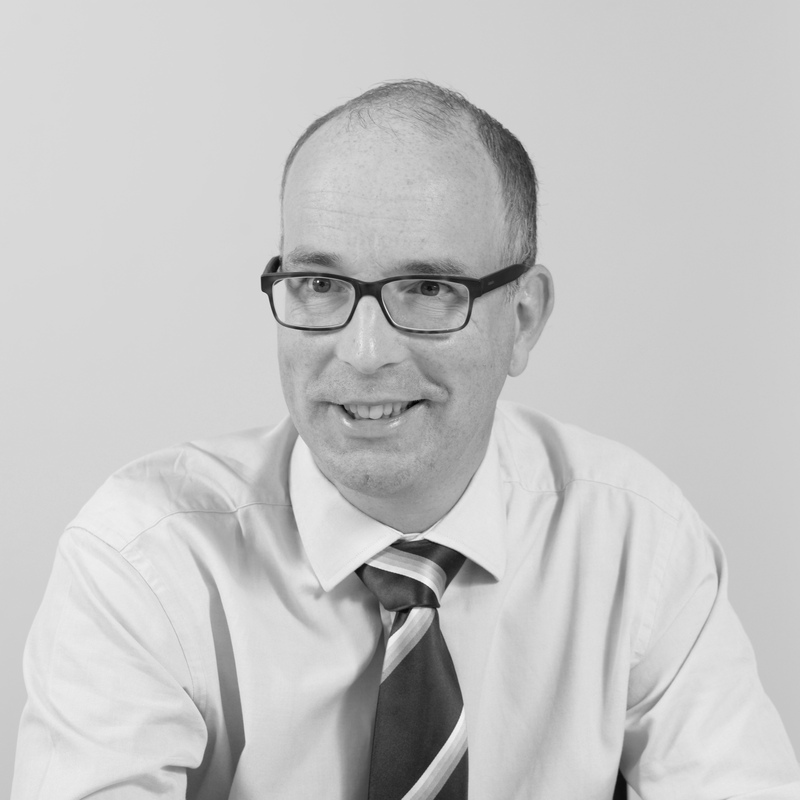 He also advises RPC, the City based law firm on food related matters..
Peter Booth founded CQM Training & Consultancy Ltd in 1993 after a successful career in automotive and later catering equipment manufacture. He ran that business as Managing Director and then Chairman until 2016 after its sale to the Instructs Group in 2014. CQM T&C joined the training provider network of The National Skills Academy for Food & Drink in 2008 contributing to network skills provision as Food Manufacturing Excellence Champion. In 2014, he was elected to the Board of the Skills Academy by fellow network members as Provider Representative. 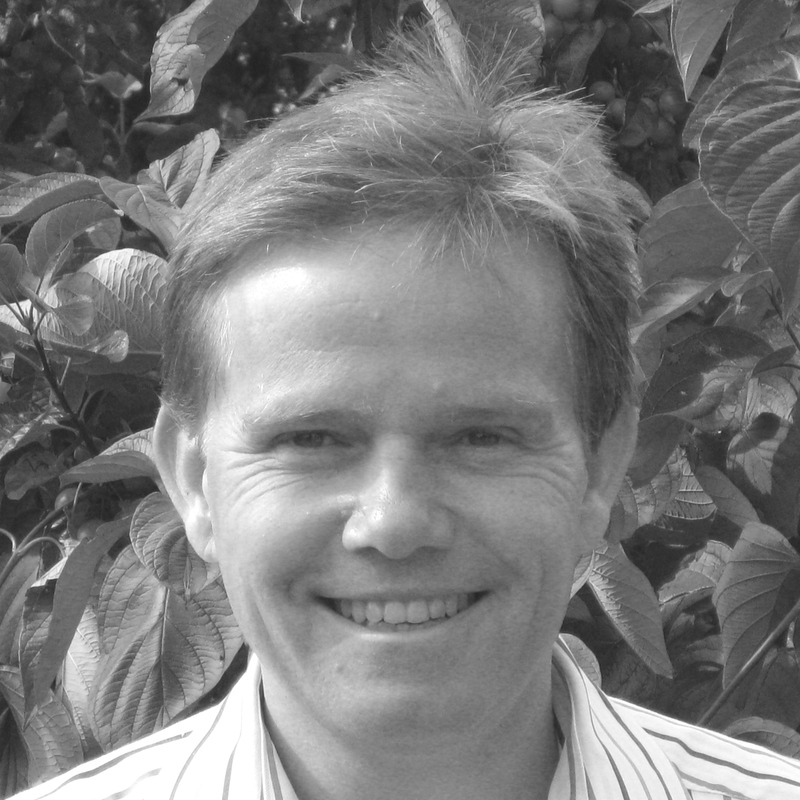 Peter is currently a Non-Executive Director of Remit Food Ltd a national provider of training provision to the Food and Drink Supply Chain and an approved provider for the NSAFD. Tim is Group Quality Director at Tesco PLC having previously headed the UK’s food industry regulator as Chief Executive of the Food Standards Agency. 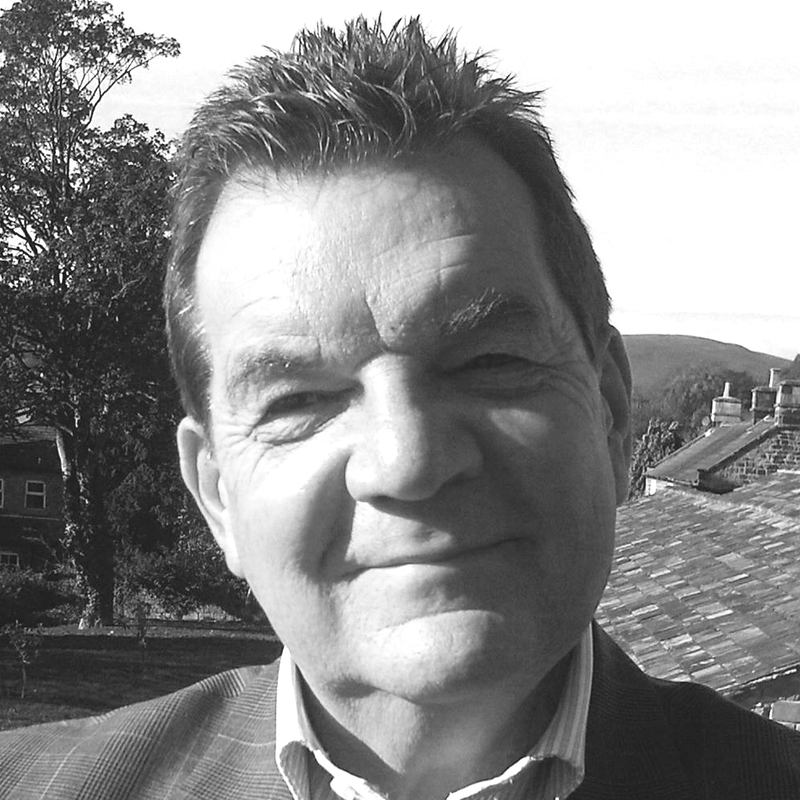 Tim is a former Divisional Director of Northern Foods and past President of at Sara Lee Corporation (UK). He was Executive Director of Express Dairies plc and a former Chief Executive of Arla Foods UK plc. William Burgess is Owner & Vice Chairman of Produce World. Produce World is one of the UKs largest producers and packers of vegetables and potatoes with operations across East Anglia, Scotland & Spain. William is a Chartered accountant and the youngest of 3 brothers all working in the group. William has been a key catalyst for growth with Produce World taking the business from sales of £20 million in 1995 to over £200 million in 2015 as CEO and has recently become Vice-Chairman. Produce World has worked hard on employee engagement and is in the top quartile of UK business’s for the Great Place To Work Index.